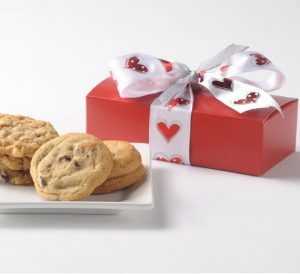 With bold black and red, Boundless Love is perfect for Valentine’s Day and Anniversaries. 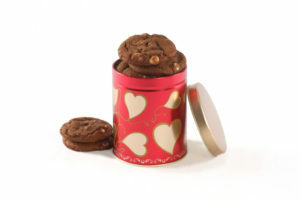 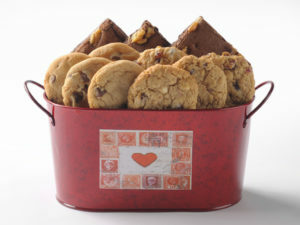 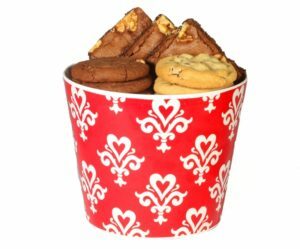 This cookie vase is packed with 12 delicious cookies. 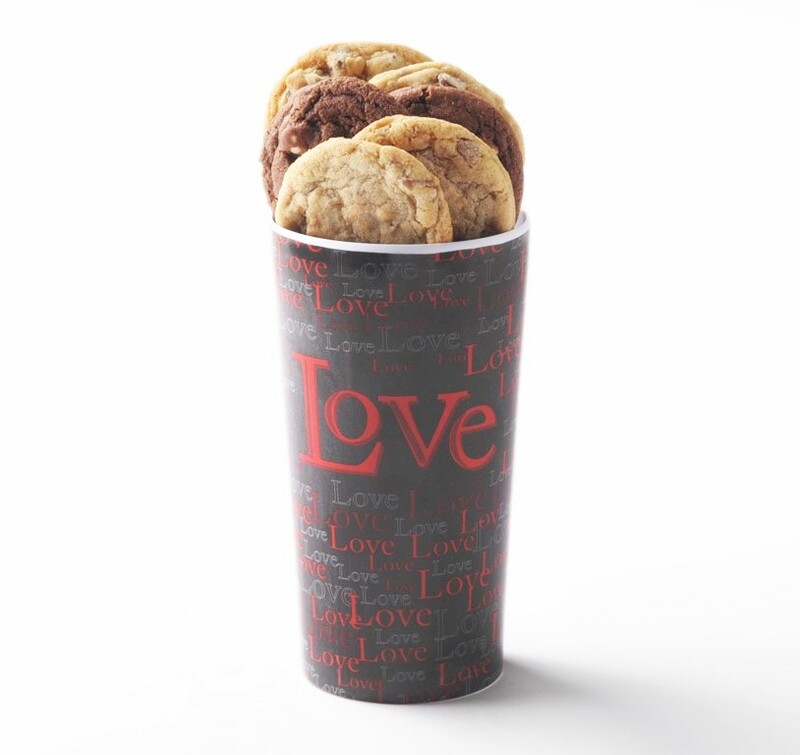 When all the cookies are gone, the vase is a great keepsake.